We know that when it comes to shopping, you trust your lady to do the job for you. Those toiletries and other grooming stuff are just too many and too complicated you cannot handle that. Shampoo, deodorant, shaver, you tend to just buy whatever you grab. Who cares about labels, you say. And the thought of going 'round aisles looking for stuff? Hassle. FHM knows how challenging it is to shop for grooming essentials. 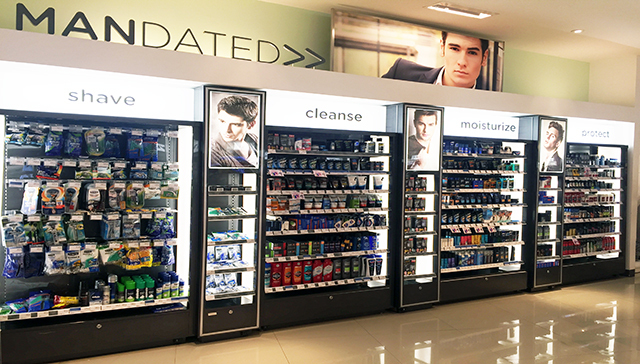 And to help you out, we recently visited Watsons Philippines to check out their updated—make that MANdated Men—section. It can keep your face fresh, oil-free, and ready for any challenge. 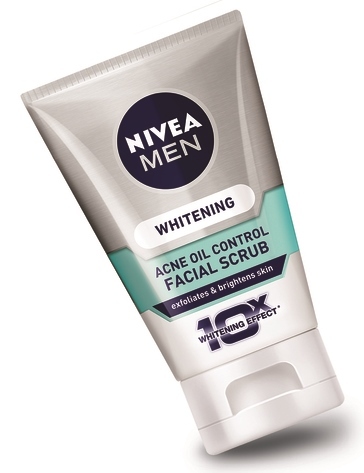 It reduces your mug’s oil production, fights bacteria to keep your face clean, whitens your skin, and reduces dark spots from previous acne problems. 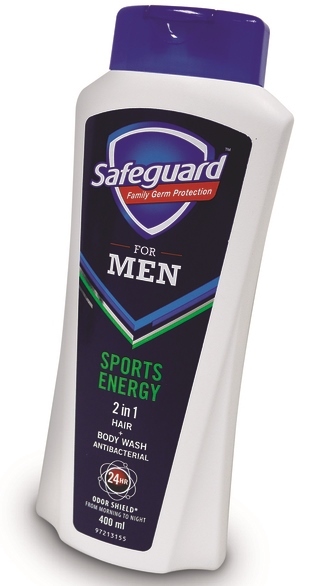 It also claims to be 10 times more effective in whitening your skin than just plain Vitamin C.
This 2-in-1 product's active formula can keep your body cool while you stay clean from germs and other bad elements. 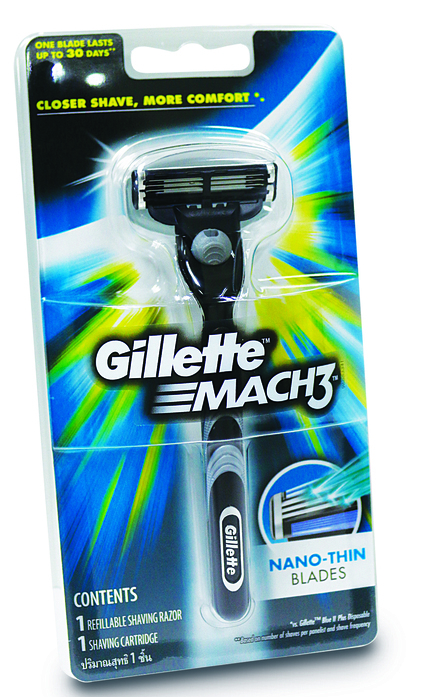 The lowdown: three really thin blades with an advanced anti-friction coating that ensures removal of each hair with less irritation. The lubricating strip at the top of the razor gives you a perfect glide across your skin thus protecting you from tiny cuts and nicks. There's also a microfin skin guard that stretches the skin for a close and comfortable shave even with those tricky spots. 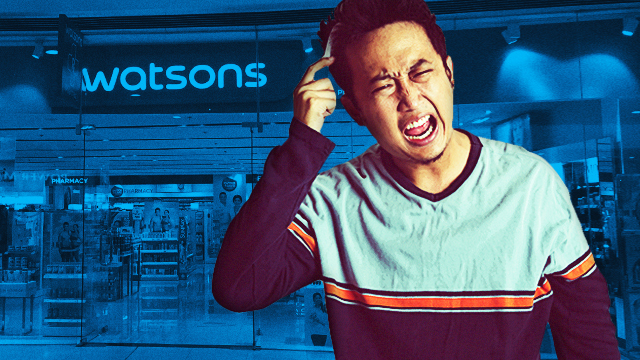 And as part of their 175th anniversary celebration, Watsons is offering these essentials at 50 percent off. Perfect Father’s Day gift if you ask us. Hurry, as the promo runs until June 22 only.